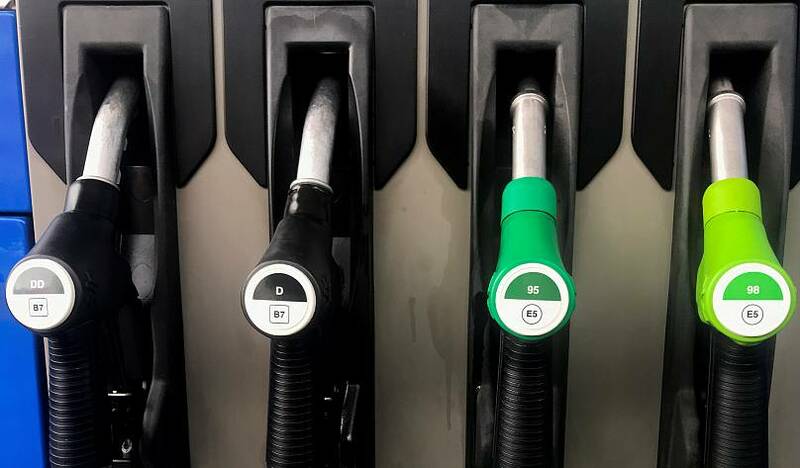 Car and motorbike users may be used to scratching their heads over whether to use Diesel, gasoline, or unleaded at petrol stations across Europe, but on Friday it could become even more confusing after EU fuels are given a different name. Petrol will become E5, gasoline will change to B7 and hydrogen gas will become H2. Why the change? The EU Parliamentary Council decided to bring in the re-brand as part of the EU's bid to standardise the labelling system. All 28 EU Member States will, therefore, be affected by this change and have the same names, meaning motorists will no longer have to rack their brains in deciding on the right fuel for their car while in a foreign EU country. Switzerland, Turkey, Iceland, Liechtenstein, Norway, Macedonia and Serbia have also planned to adopt the new codes, but the change will be more gradual. A circle will mean petrol - under the label E5, E10, or E85. A square will mean diesel - under the label B7, B10, and XTL. A diamond will mean hydrogen fuel - which will be available under H2, CNG, LPG, and LNG. The symbols will also be different colours to show the levels of biofuels incorporated in the fuel. 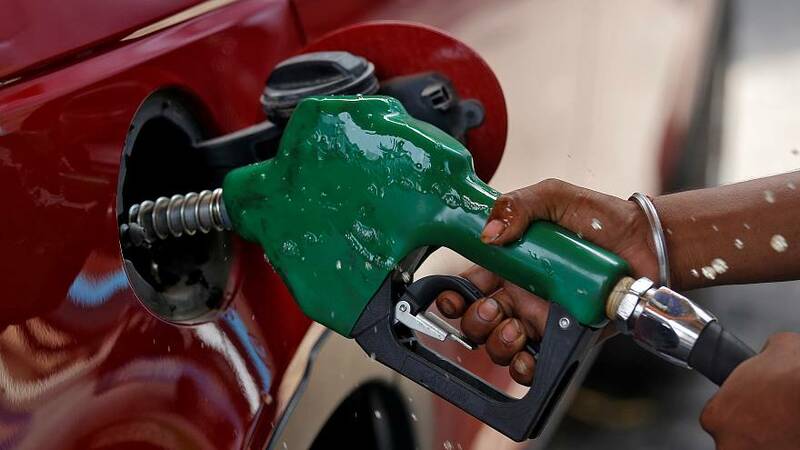 But, if this change of name may cause some headaches in the coming days, no doubt motorists will be more concerned about the price of fuel that continues to climb across Europe. Brent crude is at its highest level in four years and could rise to the symbolic threshold of $100 per barrel.